More fleets are spec’ing their vehicle selectors to take advantage of fuel-efficient technologies, weight reduction measures, higher-speed transmissions, and appropriate drivetrains to meet their business application. Photo courtesy of Chattrawutt via iStockphoto. 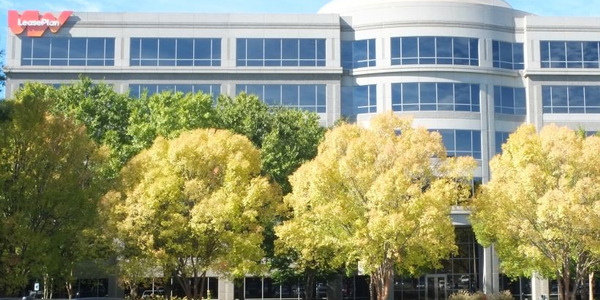 Editors note: This article is part of a seven-part package dealing with operating costs in 2018. Read related articles that offer and in depth look at fleet maintenance, warranty recovery, rising fuel prices, preventive maintenance, tire prices, as well as an overview of operating costs. Since fuel is a fleet’s largest operating expense, it catches the attention of senior management when fuel prices start to rise. 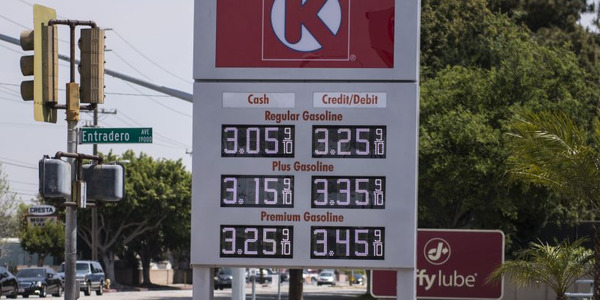 In particular, higher fuel prices often trigger reassessments as to fleet acquisition strategies, vehicle rightsizing, how long vehicles should be kept in service, and types of vehicles to operate. It seems that each model-year vehicles become more efficient, which sometimes justifies retiring borderline vehicles and replacing them with more fuel-efficient models. More fleets are spec’ing their vehicle selectors to take advantage of fuel-efficient technologies, weight reduction measures, higher-speed transmissions, and appropriate drivetrains to meet their business application. Best-in-class fleets have already done an effective job in wringing out as much fuel inefficiency as possible. 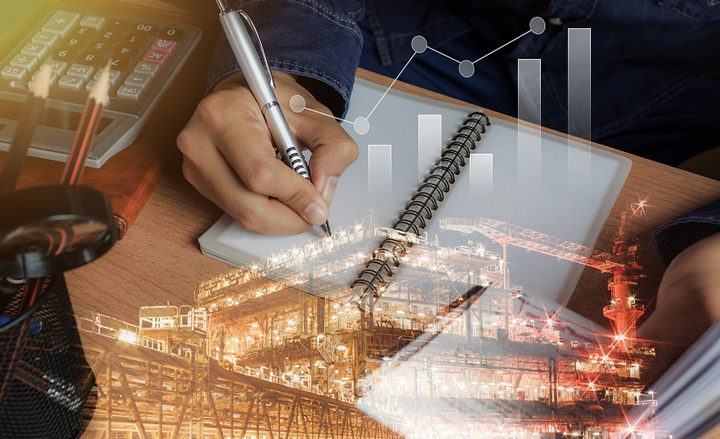 As a result, these fleets tend to view fuel price increases as being beyond their control and the higher fuel spend as simply the cost of doing business. 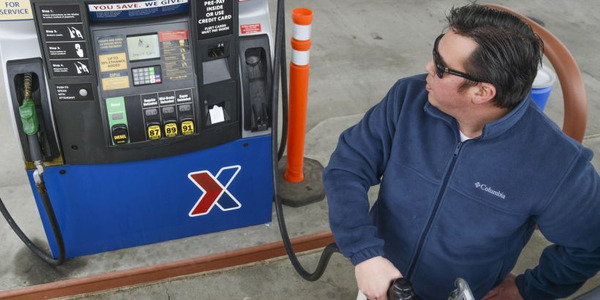 “We’ve noticed a lack of reaction to rising fuel costs compared with the past. Mature, best-in-class fleets have already prepared themselves for it after the increases seen a couple years ago. 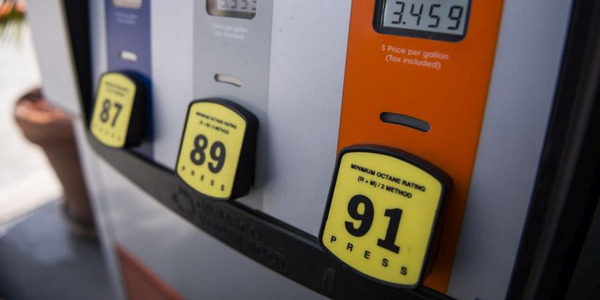 Our customers increasingly feel fuel spend is part of the macro economy and have budgeted for it already,” said Chad Christensen, senior strategic consultant for Element Fleet Management. With fuel prices rising, some fleets are starting to cycle out-of-service SUVs and other low mpg vehicles. Across the country, fleet managers are looking for opportunities to reduce their expenditures ranging from rightsizing, route optimization, telematics, personal use, and modifying driver behavior training. Beyond vehicle specifications, many fleets are taking a more broad-based approach to reducing their fuel spend. “There are three strategic areas by which a fleet may reduce fuel spend. 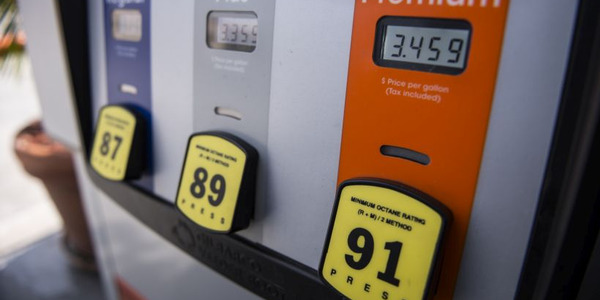 These focus on reducing mileage, improving fuel economy, and the price paid at the pump. For example, analytics and technology have allowed for increased focus on retail price paid at the pump. 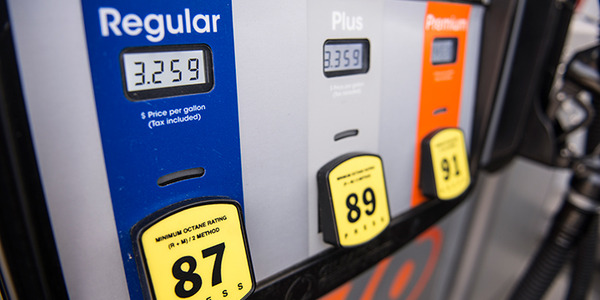 This occurs by understanding fueling habits and at what price fuel is purchased, then correcting or changing habits where needed using technology,” said John Wuich, vice president, strategic consulting for Donlen. Another key factor moderating fuel spend is to decrease fuel consumption by increasing the fleet’s overall vehicle fuel economy by eliminating older, higher-mileage vehicles that have lower fuel economy. As fleets continue to replenish their portfolios with newer assets, the replacement assets are more fuel-efficient, which serves as a natural hedge when fuel prices rise. This includes implementing and enforcing a clear, well-communicated fuel policy; effectively using Big Data to evaluate your fleet’s fuel data and find opportunities for efficiency; and offering training for drivers around safe driving techniques, which also help to conserve fuel. Fleets should also evaluate new technologies on the market and determine if they are a good fit for their needs. “Fleets now have the option in many cases to set parameters that will help to control excess or unauthorized spending. 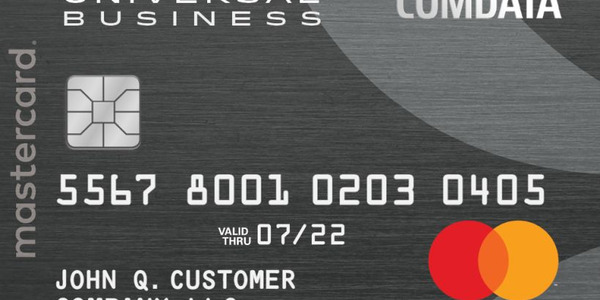 Fuel cards can come with controls that set daily, weekly or monthly transaction limits and restrictions on the types of purchases and the time of day the card can be used. New technology also allows fleets to cue the fuel pump to shut off after a certain dollar amount. All of these options allow for better management of costs,” said Hall of ARI. There is a limit as to how much fuel savings a fleet can wring from the types of vehicles acquired without impacting the fleet application. One of the best ways to control fuel expenditures is to control driver behavior. 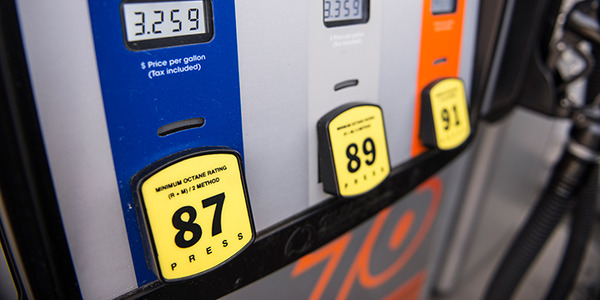 “Fleets that successfully drive fuel savings keep drivers accountable for how their fuel cards are utilized. The opportunity to conserve fuel should also be reinforced via safety training; many of the same behaviors that are taught as safe driving techniques, such as obeying the speed limit, also support fuel conservation,” said Hall of ARI. A growing number of fleets are focused on mitigating fuel spend and/or reducing carbon footprint by shifting to hybrids, using telematics to improve driver behavior, reducing mileage accrued and idle time, maintaining tire pressure, and using fuel apps. “More interest is being centered on the benefits of telematics platforms. Clients are utilizing the devices to monitor idling time, trip history, and route optimization to identify risks and reduce overall fuel expenditures. Furthermore, vehicle rightsizing continues to be an emphasis, as well as taking advantage of new fuel-efficient technologies that are increasingly available throughout different segments,” said Mark Donahue, manager, fleet analytics & corporation communications at EMKAY. A comprehensive telematics program has the potential to significantly improve fuel efficiency for many fleets. “The real-time optics telematics delivers can transform performance and benefit most organizations across virtually all areas of fleet. Specific to fuel costs, telematics can help fleet operators monitor driver behavior to ensure they adhere to eco-friendly driving habits, measure vehicle idling in an effort to combat excessive idling and the associated fuel consumption, and provide dynamic routing to optimize productivity and fuel efficiency,” said Hall of ARI. A key advantage to telematics is the ability to have real-time insight into fuel management. “With telematics, fleets now have more knowledge to reduce operating expenses – including fuel – than ever before. 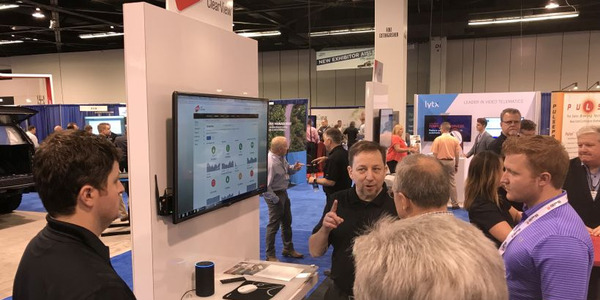 Telematics solutions offer the capability to review and monitor items such as idling time, vehicle diagnostics, route planning, driving habits, and dispatching,” said Ryan Koenig, national service department manager for Enterprise Fleet Management. Overall, there has been a continuing trend in the use of analytics and technology to understand fueling habits and to manage fuel spends. Another area gaining greater attention among vocational fleet is aerodynamics. “Interest in stowing methods for ladders in cargo vans has ramped up, fleets are paying attention to properly identifying the need for long ladders that require roof stowage versus deploying shorter ladders that can be stowed inside a van,” said Mark Lange, CAFM, managed maintenance consultant for Element.